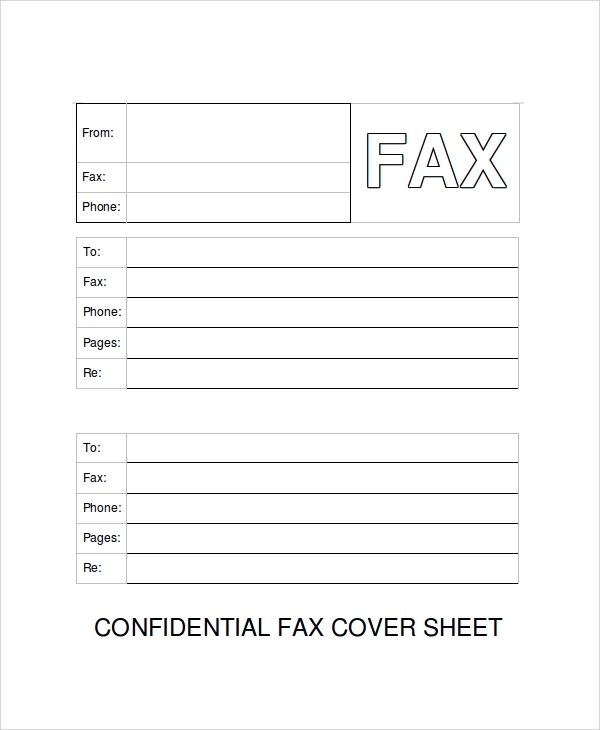 Fax cover sheets are those fax sheets that are sent before sending the actual message. The idea of sending fax cover sheet is to provide contact information that helps the receiver in identifying the sender. If you are searching for fax cover sheets for contact information delivery to the recipient, then do check our Fax Cover Sheets below. Our sample fax cover sheets are available in PDF and MS-word versions and are free to download. Confidential fax cover sheet is an MS-word document that contains spaces to fill both the sender and the receiver’s contact details. 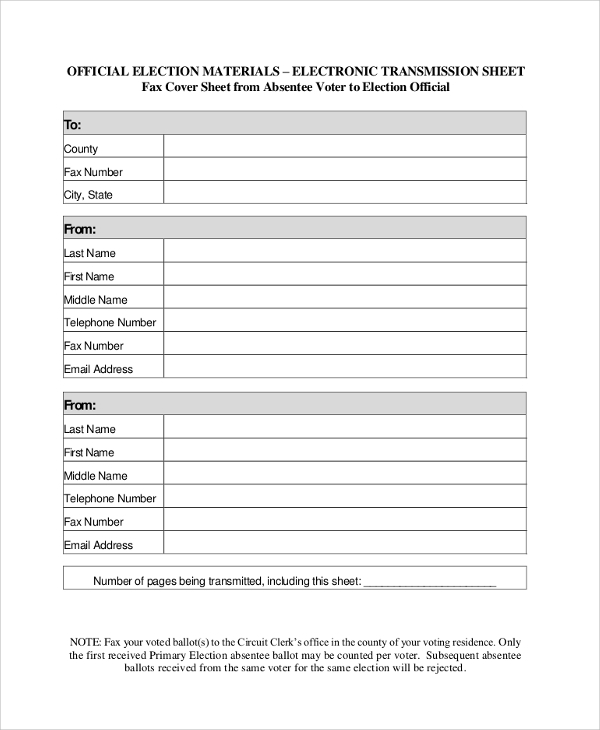 Customize the form, print it and fax it to the right recipient. Download this PDF document and prepare custom fax cover sheets using the digital software. This will broaden your idea to make custom fax cover sheets as per the need. 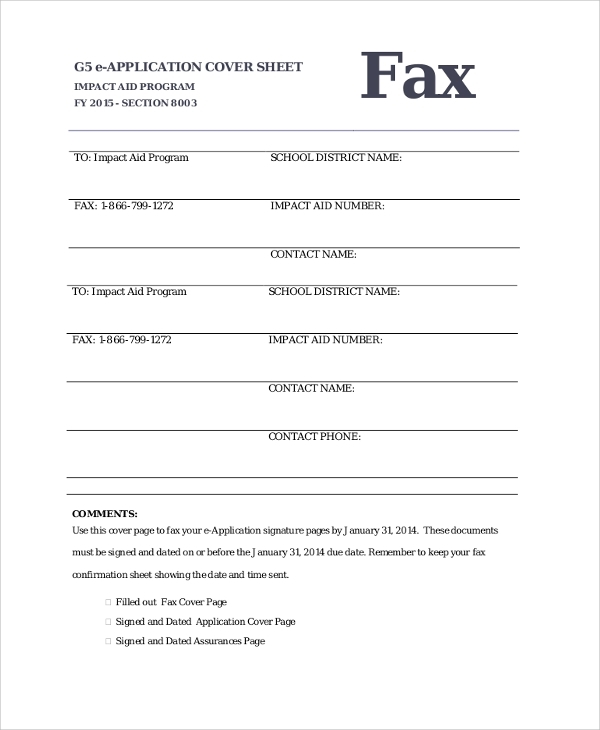 Applicants can download this fax cover sheet to share personal information with the employer for identification. 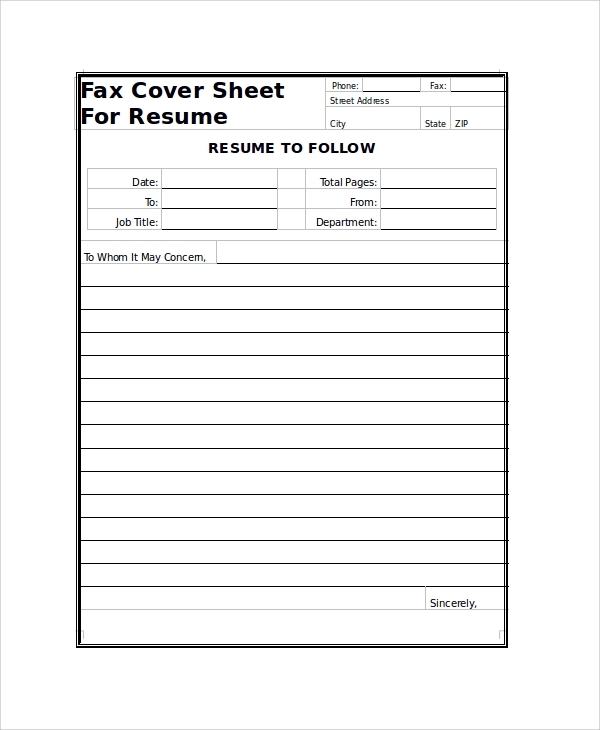 Open this MS-word document, fill the form, print it and fax your resume. 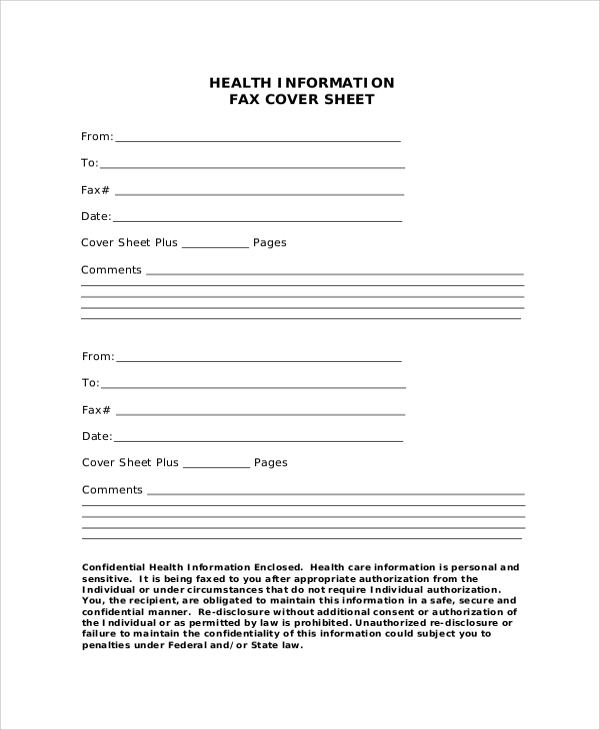 This fax cover sheet can be used by the health department, hospitals, doctors, and physicians before faxing a research or medical report. It will help the recipient in identifying the sender and alert him/her to maintain confidentiality. Fax machines are used as an effective business tool for document exchange. Faxing a message to the recipient makes no sense if you do not inform him/her about your identity. 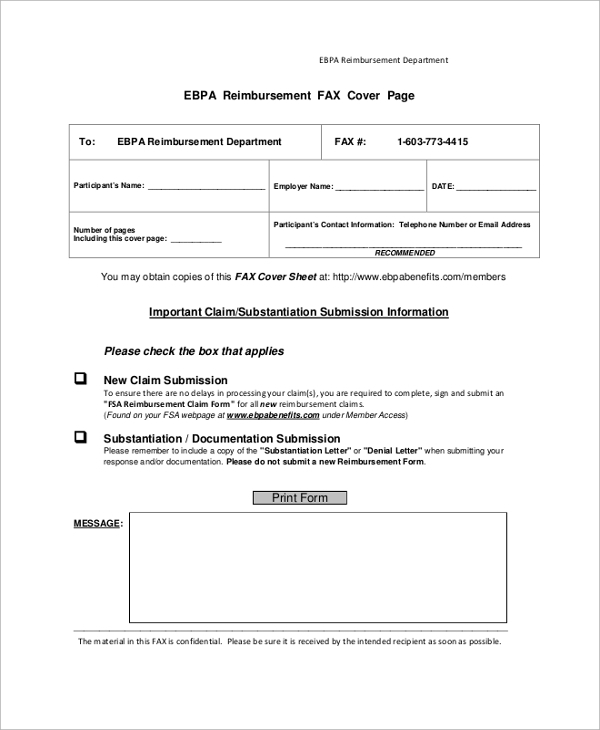 For updating the recipient about the sender, Fax Cover Sheets are used. It contains all the essential details of the originator and few notes about the message or document that he/she is going to receive in the next minute. It helps in maintaining integrity, confidentiality, and reliability between both the sender and the receiver. 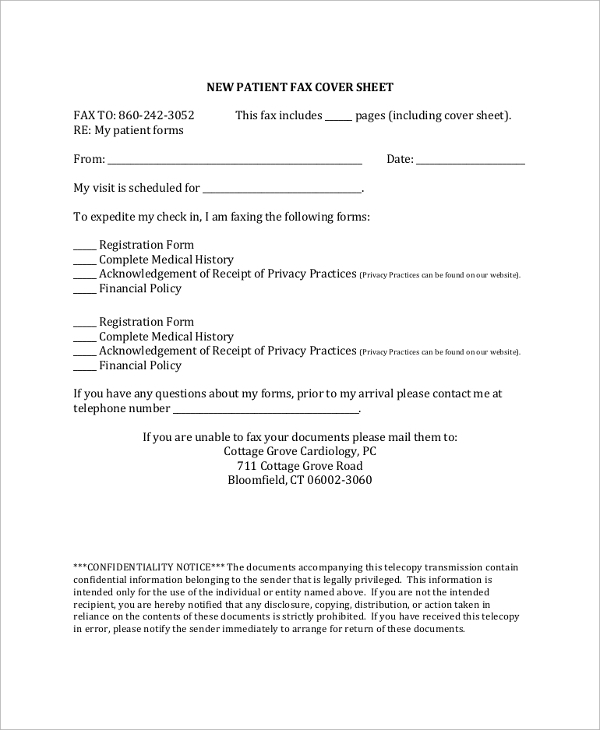 Why use Fax Cover Sheets? Fax cover sheets are more than just a sender‘s identification document. Businesses use it as a business branding tool. 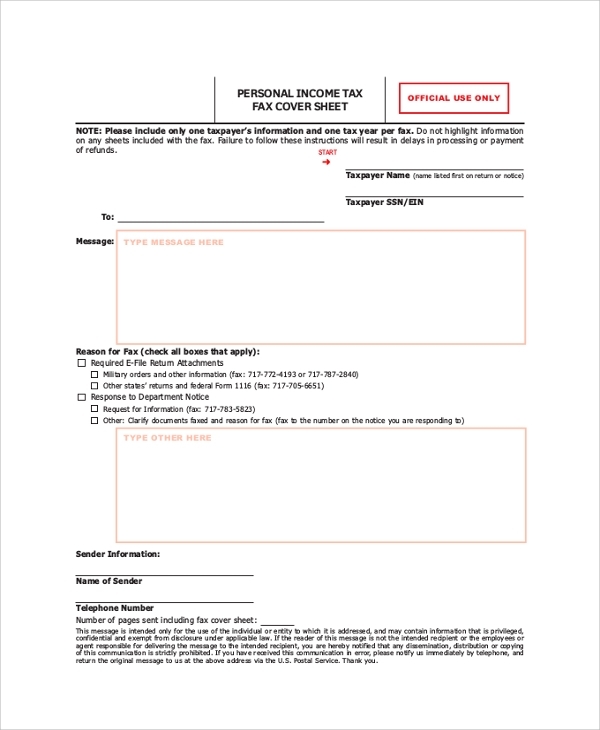 Fax cover sheets also include recipient’s details. So, there are negligible chances of the fax getting delivered to the wrong hands. 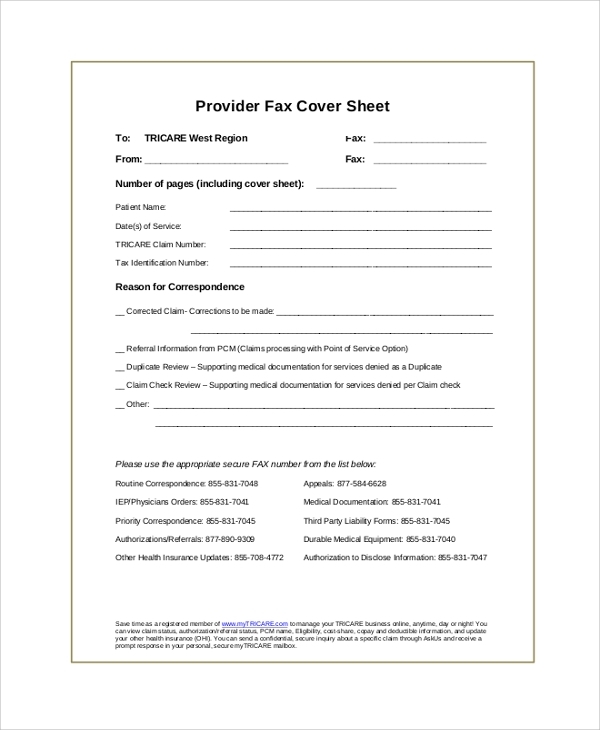 Use our Blank Fax Cover Sheet documents for professional fax communication. Our documents are helpful for both individual and business professionals. Our documents support both old and new digital software versions. We hope our list has brought your research to an end. Do download these samples and use it for both professional and personal work.